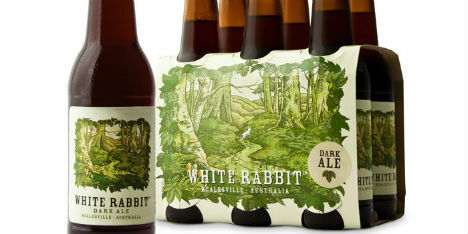 The hand-crafted revolution in beer has led to a backlash against the bland and mass-produced – both in the brews, and in the packaging. 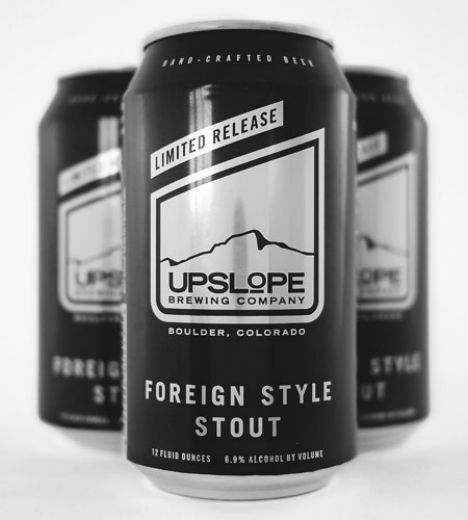 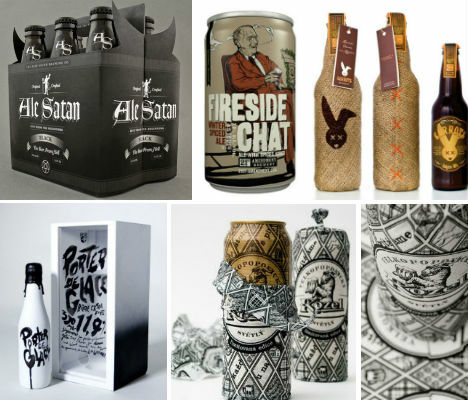 These 20 examples of creative beer cans, labels and cartons are cleverly tailored to the brand and the individual brew, and together, they’d make store shelves look like art galleries. 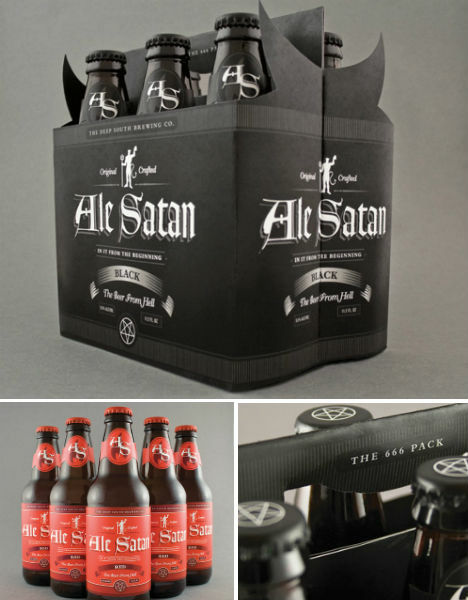 The devil is definitely in the details of this amazing design by Ethan Bennet, cleverly named ‘Ale Satan.’ The cardboard packaging features devil horns on the sides, and reads ‘666 Pack’ across the handle. 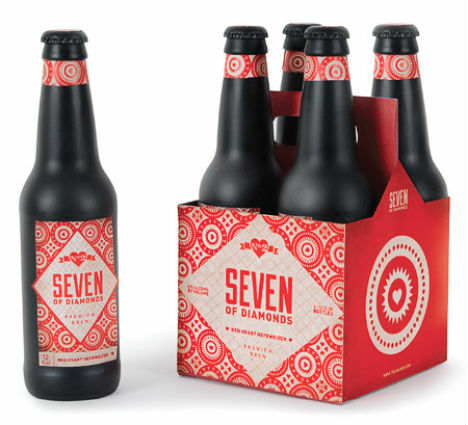 The bottle caps are printed with pentagrams. 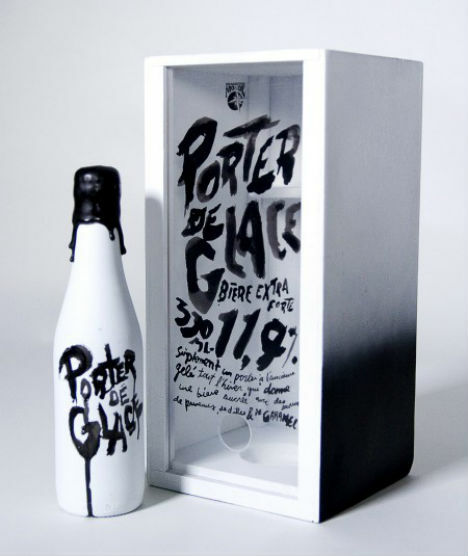 Rough hand-drawn typography characterizes this prototype packaging for the Ice Porter by Quebec’s Brasseurs du Monde, by Mathieu Lacombe. 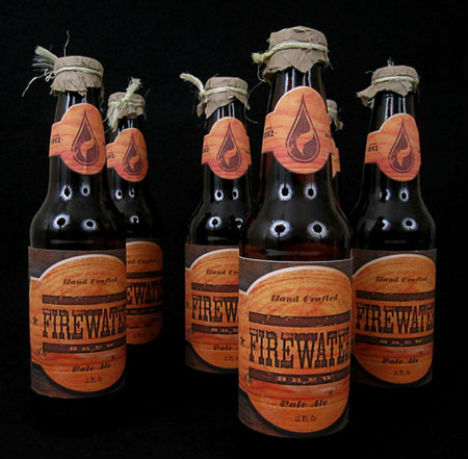 In this student project by Brian Biles, Firewater Beer gets a redesign that’s equal parts modern and nostalgic, with wood textures and rope detail that pay tribute to the brand’s hand-crafted reputation. 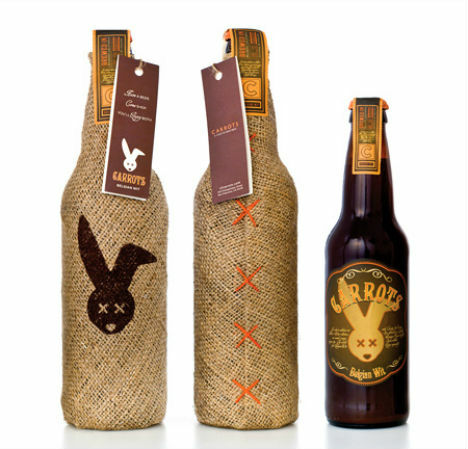 “”The project is aimed at emphasizing the values of the famous Czech brand and enlarging the number of its fans. 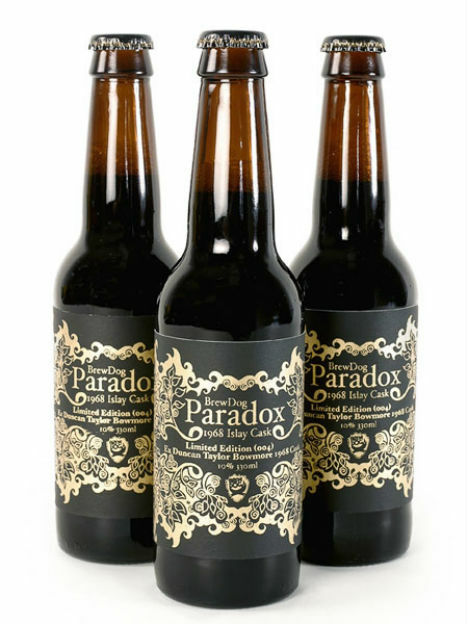 Paradox, a limited edition beer by Brew Dog, gets silk-screen printed labels in luxe gold lacquer on black. 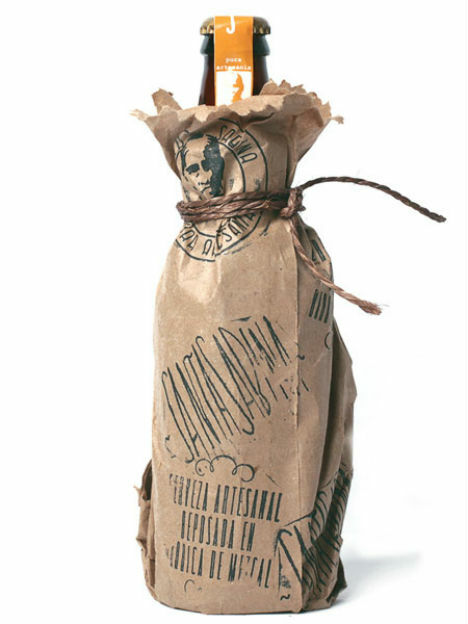 Alacran Creative’s label for Imperial Mezcal Ale by Mexican brewery Santa Sabina, a bitter ale with a pinch of Mezcal added in the last week of fermentation, features an illustration of the Guadalajara countryside. 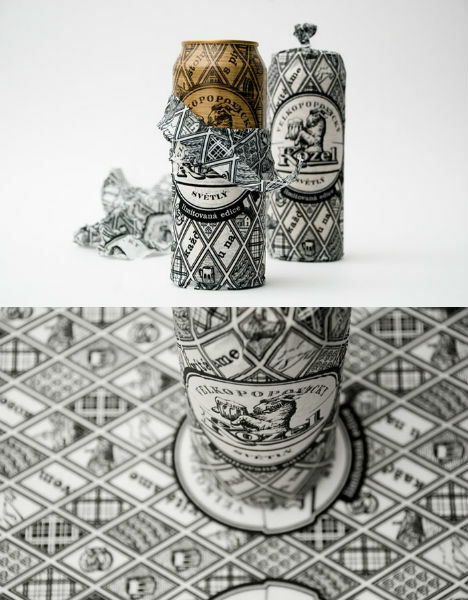 The bottle is also wrapped in brown printed paper. 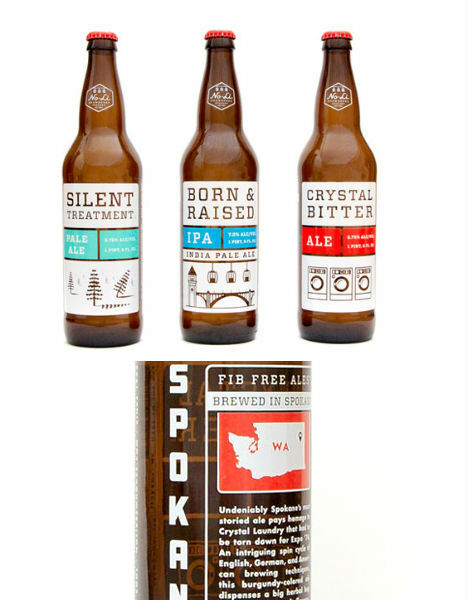 Designer Riley Cran created this crisp, illustrated branding for No-Li, a brewing company in the Pacific Northwest. 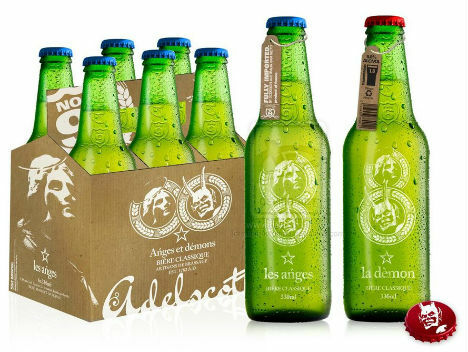 This concept packaging for a made-up beer brand has an ‘Angels and Demons’ theme. 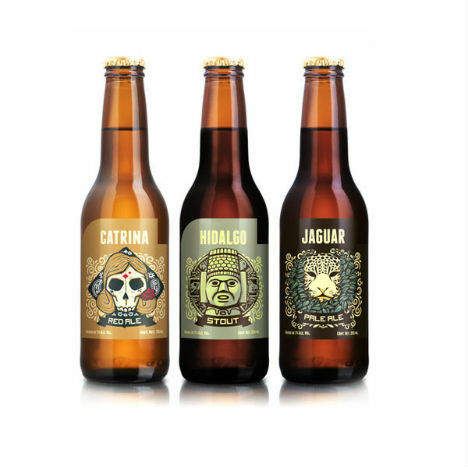 Andrew Rose created labels for Mexico’s Cerveceria Hacienda brewing company that honor the country’s history and culture, including Catrina Red Ale, Hidalgo Stout and Jaguar Pale Ale. 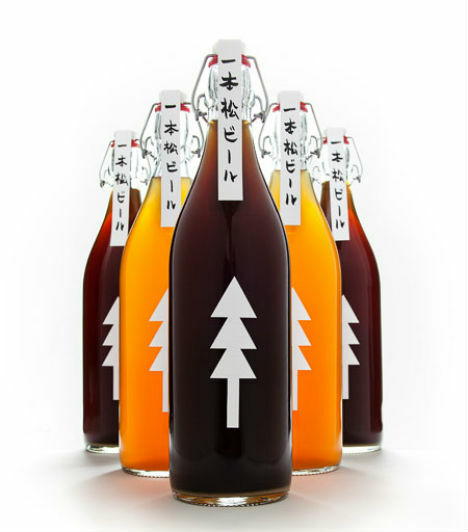 Parisian designer Chrystel Jung created these labels for a home-made beer. 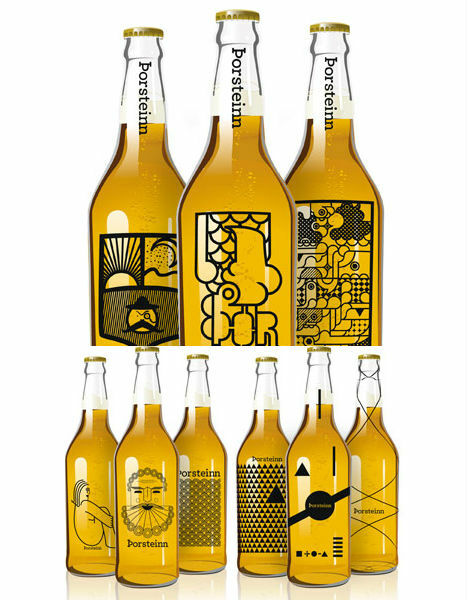 This concept is a collaboration between three graphic design students at Iceland Academy of the Arts. 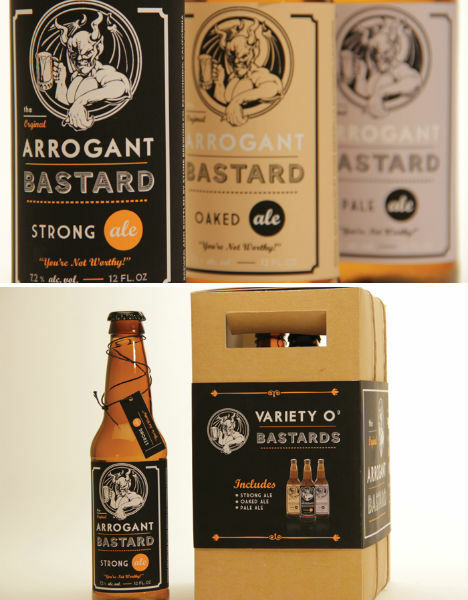 “This beer brand concept was born on a sunday night at school were we were supposed to make a brand for a micro-brewery. 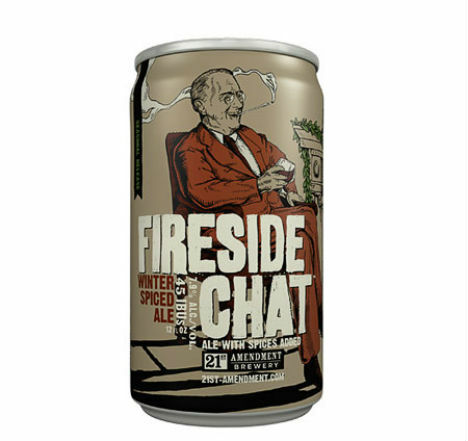 The name is traditional Icelandic name that could be loosely translated into “thirsty one”. 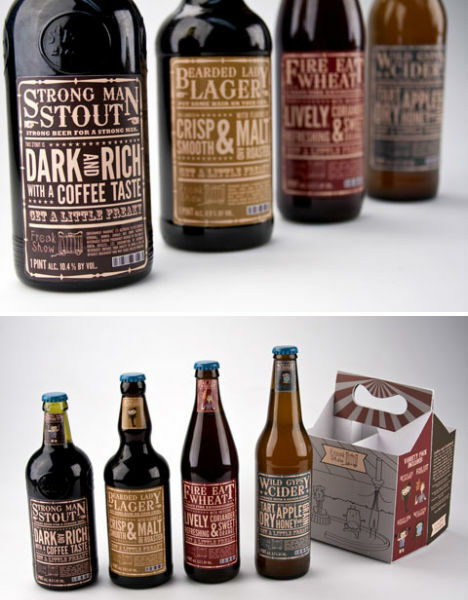 Would you expect packaging blog The Dieline’s top beer packaging design of the year to be created by one of the big brewers? 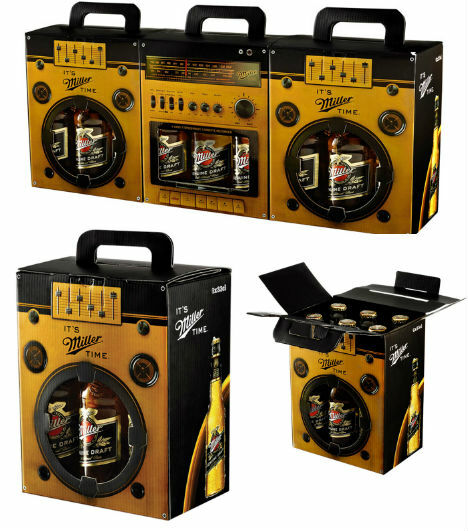 Companies like Miller don’t generally compete well with smaller craft brewers when it comes to originality and aesthetics, but Miller definitely hit a high note with its boom box six-pack case.